Do I Need A Bed Bug Insurance Policy? 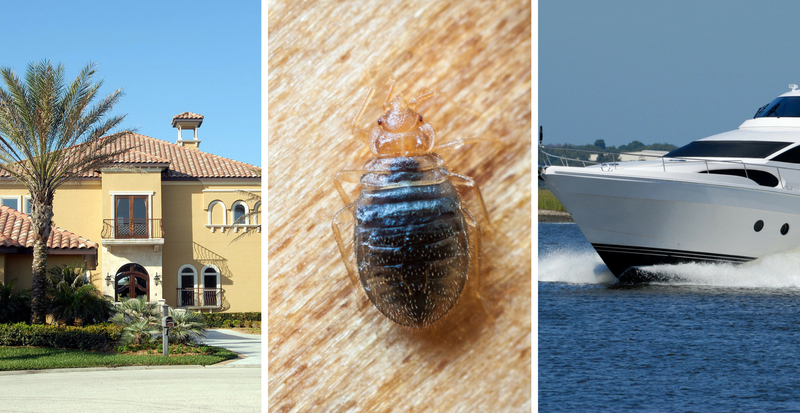 | Bed Bug Insurance For Rentals? For landlords and vacation rental property managers, hearing the words beg bug from a tenant is enough to make the skin crawl. Finding a beg bug problem in a rental property creates a chain of events that affect both the manager and occupants. A lot depends on how the landlord is prepared to deal with this pesky situation. One solution is Bed Bug Insurance. “Once established, bed bugs are among the most difficult and expensive pests to control.” The National Pest Management Association notes that this pesky problem can cause major headaches for any landlord whether in a vacation rental that cycles through visitors each month or a multi-family unit like an apartment. It’s hard to pin down exactly where the bed bugs came from, and shaming your tenants with lots of questions is not ideal. The key is to work hand in hand to avoid devastating negative reviews for your property. For about $2 a night, which a cost manager can choose to roll into the rental fee, the landlord can take care of the problem using a Bed Bug Insurance policy without turning a large bill over to the tenants. If it’s so bad that a new mattress is needed then make sure you look at this guide for mattress sizes, you don’t want to spend more money on replacing a mattress that’s not the right size. Some people find that using the best canister vacuum might be able to help with the bed bug problem until the landlord could help you deal with them. When a landlord discovers a beg bug problem, either through the tenants contacting them or from their own check of the property, a series of actions need to take place. First, the landlord should inspect the property themselves to visually identify the pests. A landlord may contract an exterminator to make the first inspection and verify a bed bug infestation. 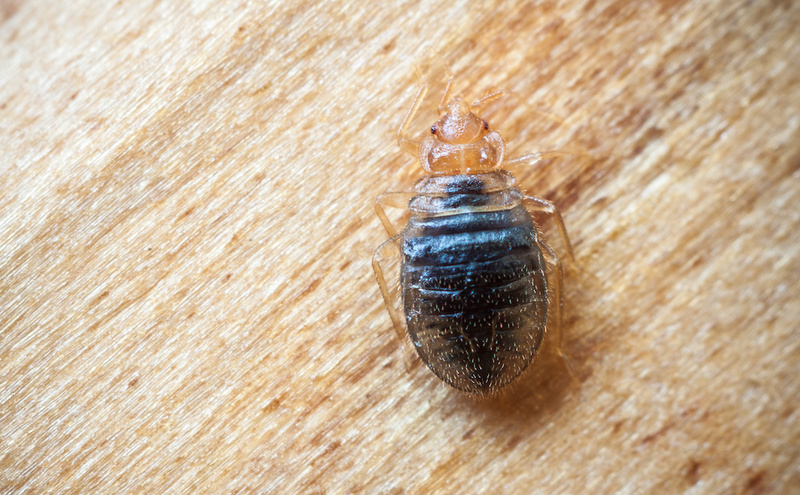 Any landlord that requires an exterminator may want to check out something like pest control Des Moines to detect and potentially deal with a bed bug infestation. Once a problem is confirmed, the landlord will need to work with the tenants to clear and clean items within the infected area as well as prep the space for debugging. The Environmental Protection Agency (EPA) lists the steps to prepare for bed bug treatment on their website. Next, a professional exterminator is recommended to ensure the bed bugs are eliminated. They will most likely prepare traps at the legs of the bed as well as other measures to ensure the infestation does not return. Once clean, the infested area must be monitored to make sure all bedbugs, eggs, or larvae have been eradicated. Bed Bug Insurance allows owners to deal swiftly with the problem and turn their expenses over to their insurance agent. Much like taking care of repairs covered under a home insurance policy, for a small amount each month, a property manager can set aside the worry of dealing with this costly problem should it arise. Tenants aren’t slammed with a huge bill to deal with the bugs and the landlord can ensure the property is clean and ready for future guests. 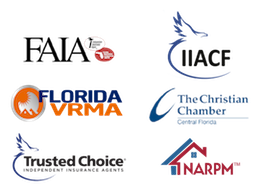 An insurance agent can help you act quickly to find a reputable pest service and recover the costs of treatment, freeing the landlord to focus on taking care of their tenants. All the property manager has to do is collect receipts to send to their insurer and act as a point of communication for all parties involved in cleaning up the bed bug infestation. Not all agencies offer this unique coverage. 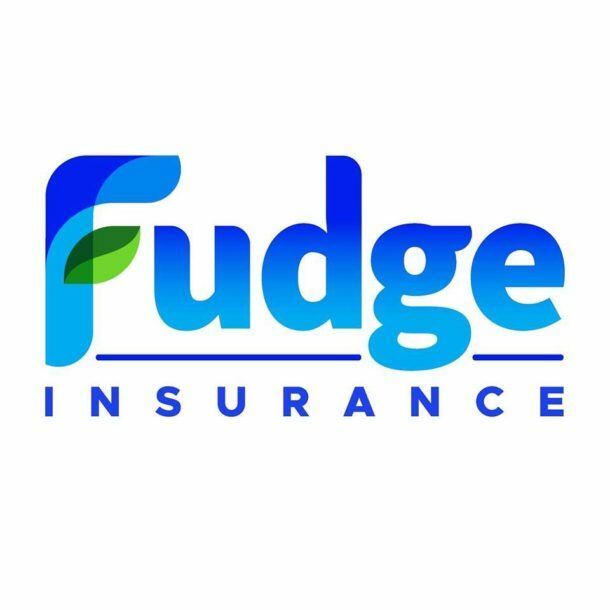 Fudge Insurance in Winter Park, Florida is among the first to provide this service to help vacation rental property managers deal with bed bugs, should these unwanted guests arrive. Planning for a problem like beg bugs with an insurance policy is one step to confidently managing a rental property. Whether you live close to your rental property or across an ocean, it’s a good idea to have a plan in place so you can sleep tight and…you know.